The world’s best PUBG teams threw smoke and fragged out for weeks to earn their tickets to London, setting up theFACEIT Global Summit[na.pubgesports.com]to be the most competitive tournament yet in PUBG Esports. 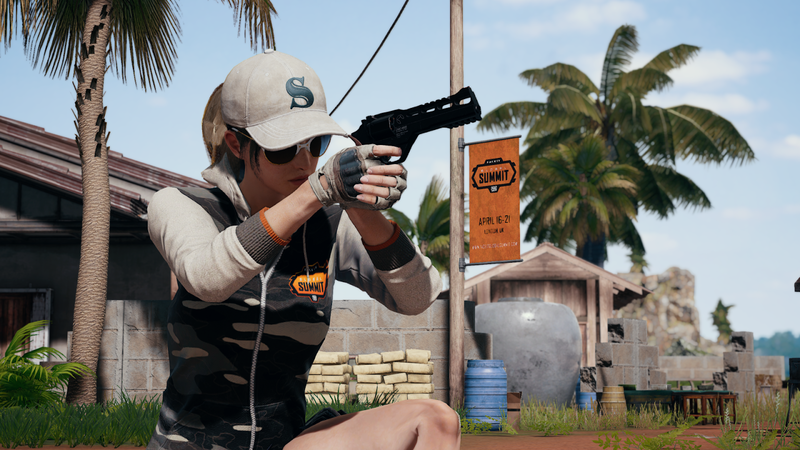 With the field of 24 teams coming into focus, serious PUBG esports fans can show their appreciation for their favorite players and teams by picking up some of the exclusive FACEIT Global Summit items now available in PUBG. The camouflage hoodie and mask both come with the official FACEIT Global Summit logo and are available starting today from the in-game store. The event begins April 16 PDT but the champion, andwild card slots[na.pubgesports.com]at the PUBG Global Championship, will be decided on April 21 PDT. Fans can purchase the FACEIT Global Summit mask and hoodie until before the live server maintenance starts on April 23 PDT. Two years ago, we introduced the world to Erangel, the first map released for PLAYERUNKNOWN’S BATTLEGROUNDS and for many, their first ever Battle Royale map experience. 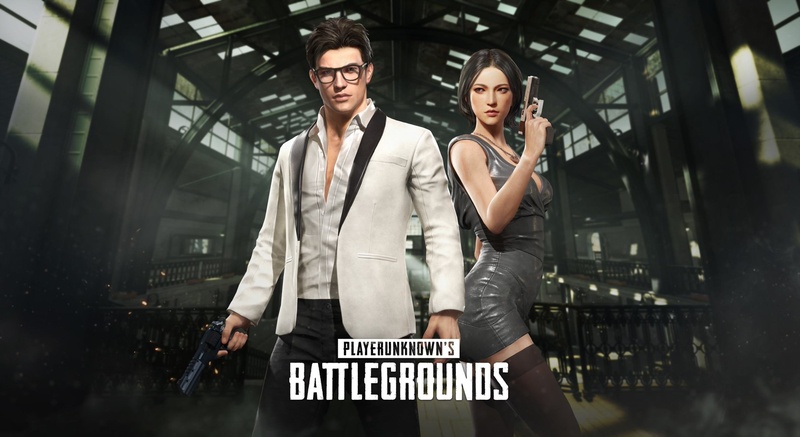 Since then we’ve continued to evolve our game and release new maps, leaving Erangel stuck somewhere between the core PUBG experience and slightly outdated. Knowing this, we have been continuously collecting and analyzing your feedback, especially when it comes to loot and spawn rate issues. After serious consideration of all these factors, we have made the decision to remaster Erangel. We understand this task will be challenging. 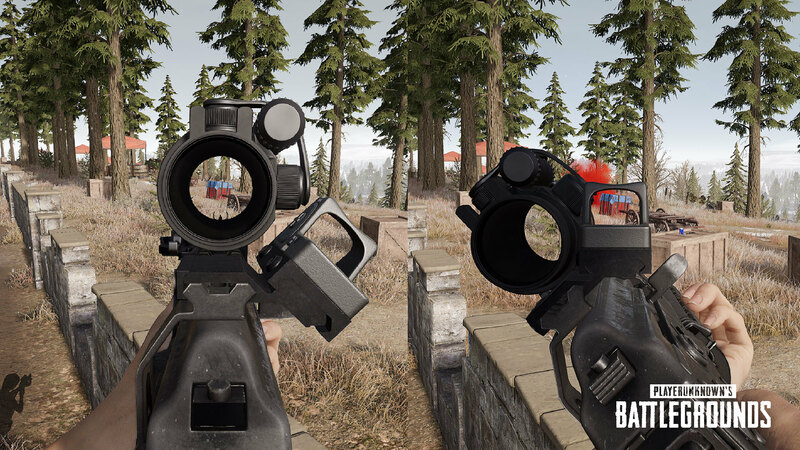 To somehow bring Erangel to the visual and tactical fidelity of more recent maps, while keeping the magic and nostalgia that made Erangel and PUBG popular in the first place will be no easy task. That’s exactly why we want to improve and test it alongside our players. A project like this requires an immense amount of effort and will be completed in phases that will take place over several months. During the project, we will be releasing sections of the overall remaster for testing and feedback as we complete and apply the changes. 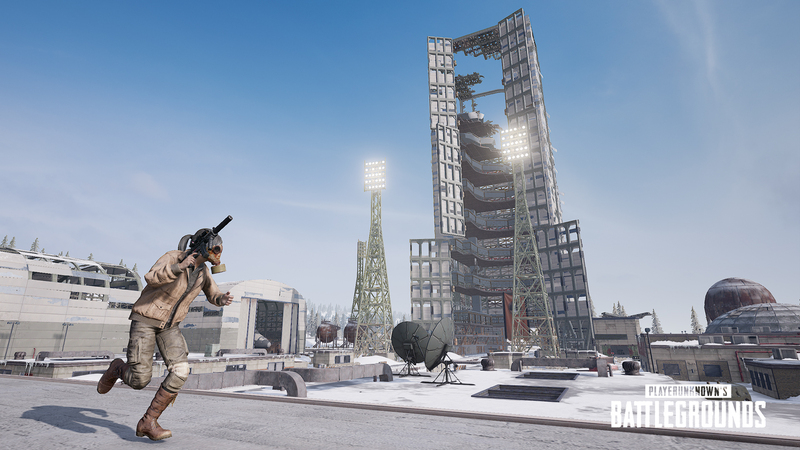 For the first step in such a huge change, we will first be adjusting the loot and spawn rates of Erangel, which we plan to apply to the test server tomorrow. 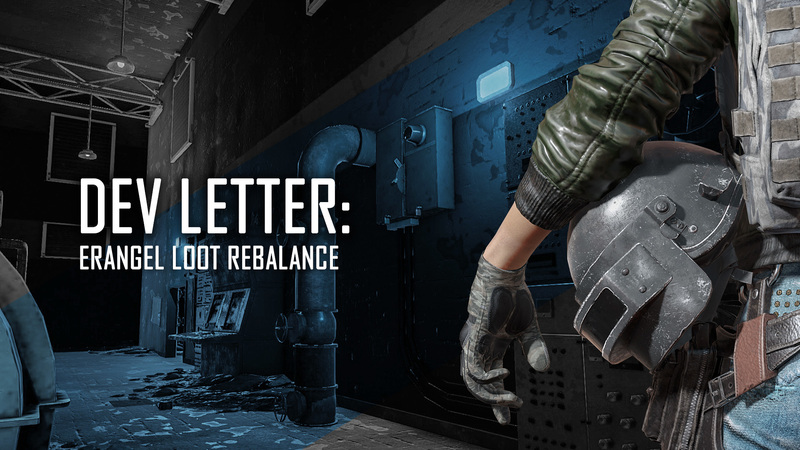 Today, we would like to share the direction and the intention of these changes to loot. A while back, we launched the Player Care Package as a way to distribute rewards for completing missions and logging in during special events. Unfortunately, the system had some issues that led to its temporary removal. 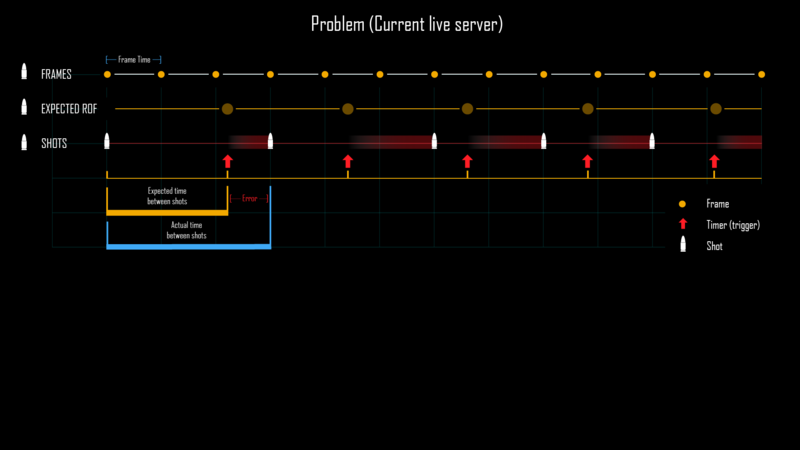 We've been hard at work updating it and we're now ready to run a stability test with the latest version. 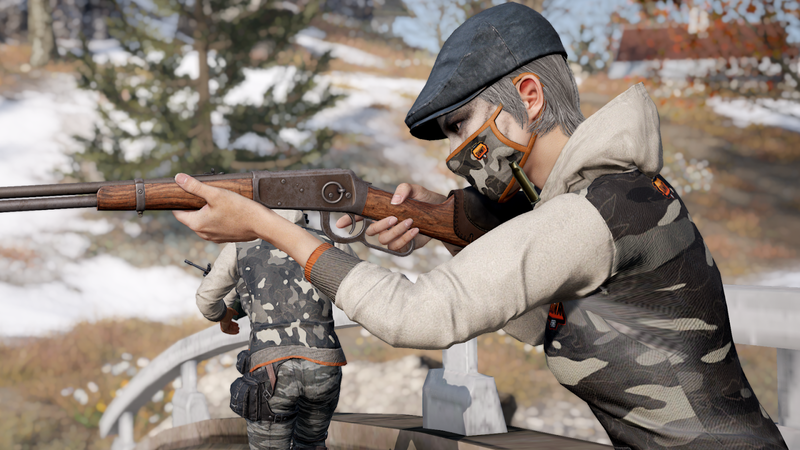 Starting March 14, players who login to the game will receive temporary items through the Player Care Package to stress test the updated system. Please see below for full specifics. Thank you in advance and as always, your testing and feedback will be valuable in helping us make necessary improvements for the future return of this feature. 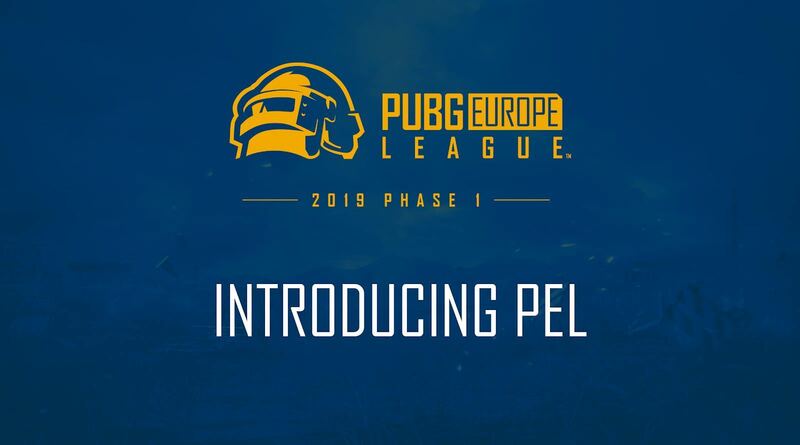 For PUBG esports fans, PUBG Europe League (PEL) is shaping up to be one of the marquee competitions of 2019. 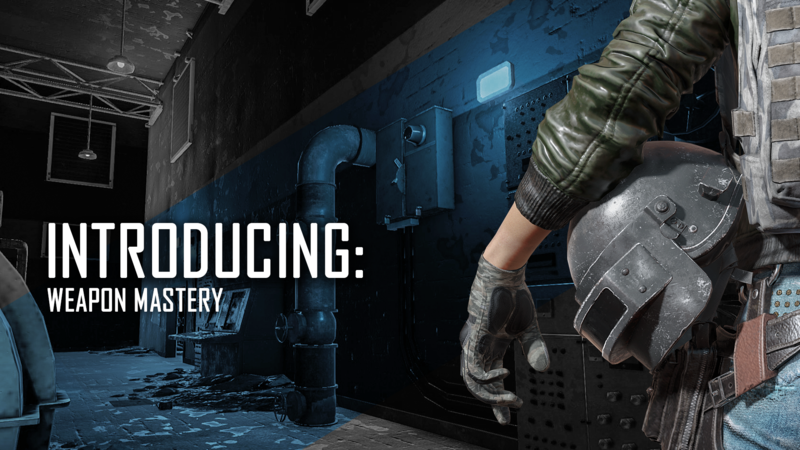 Before the first phase kicks off on March 21st, here’s everything you need to know about PEL. 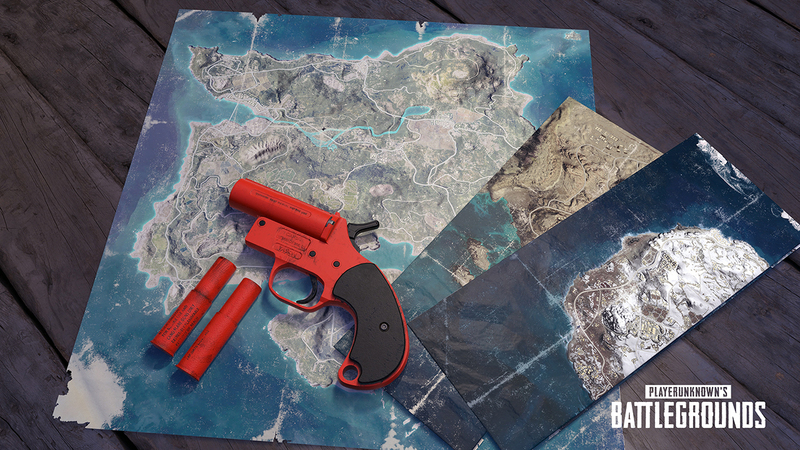 PUBG's latest content release, Update #26, is now available on live servers. 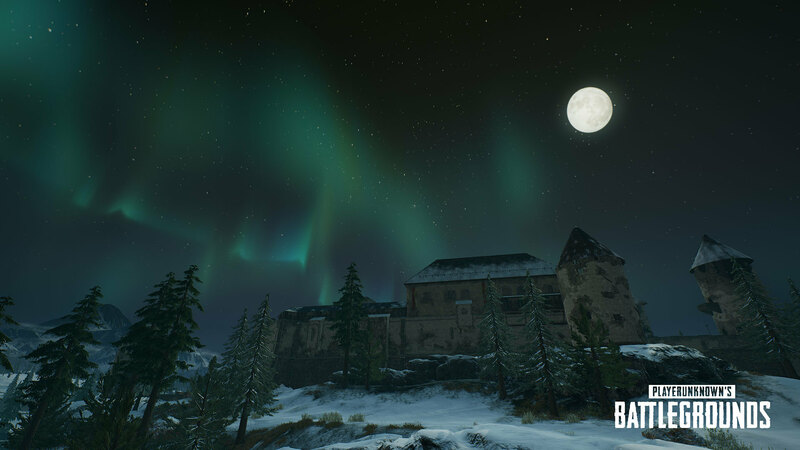 You can take a look at some of what Update #26 has to offer in the Patch Report Video below. For full patch notes,check out this link. 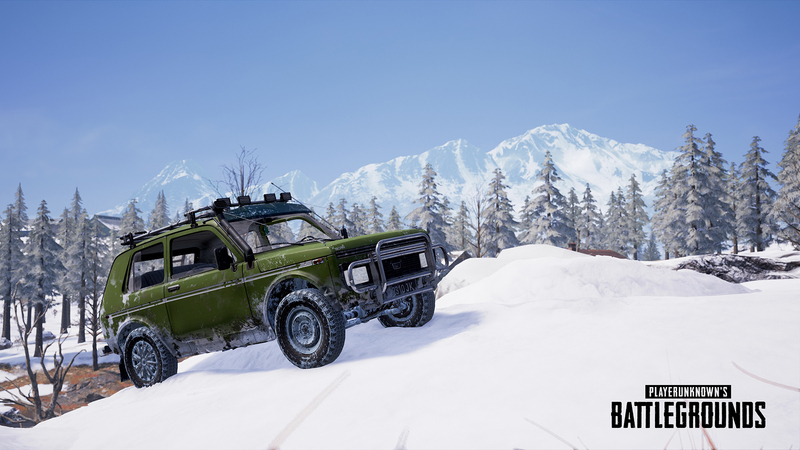 This update features two new vehicles for Vikendi, the Zima and Snowbike, improved Replay Editor functionality, and of course - the long awaited return of the Flare Gun, which will now spawn on all maps as rare loot. 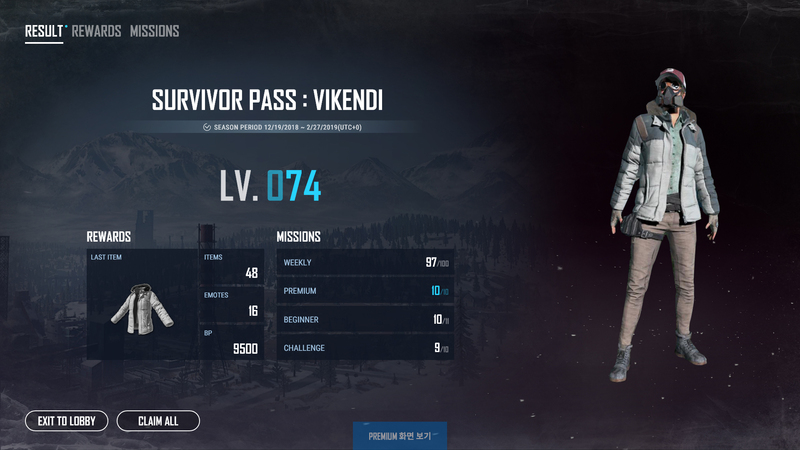 Survivor Pass: Vikendi has now come to a close, but you've still got two weeks to claim any unclaimed rewards earned during the pass! Jump in, try all the new changes and please share your feedback. As part of our commitment to keep you posted on our anti-cheat solutions, we wanted to give you a quick update on what we've been doing the last few months. 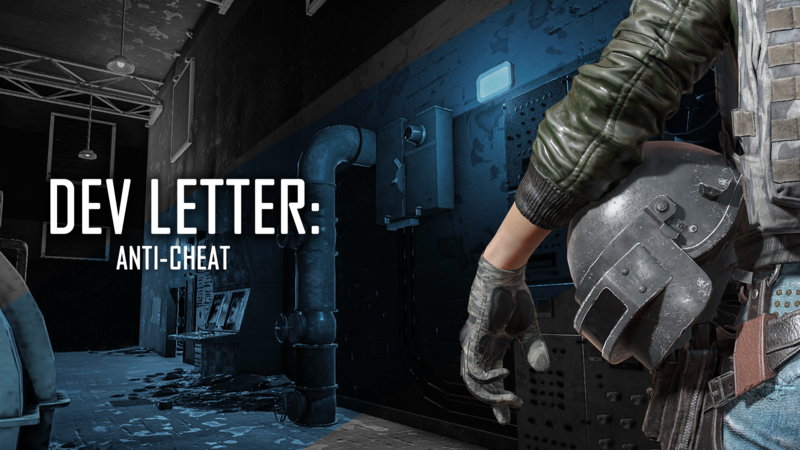 There’s a lot in the works on the anti-cheat front and while we can’t get into specifics on everything, as doing so could actually harm progress, we wanted to go over a few categories to show where we’re at and where we intend to go. 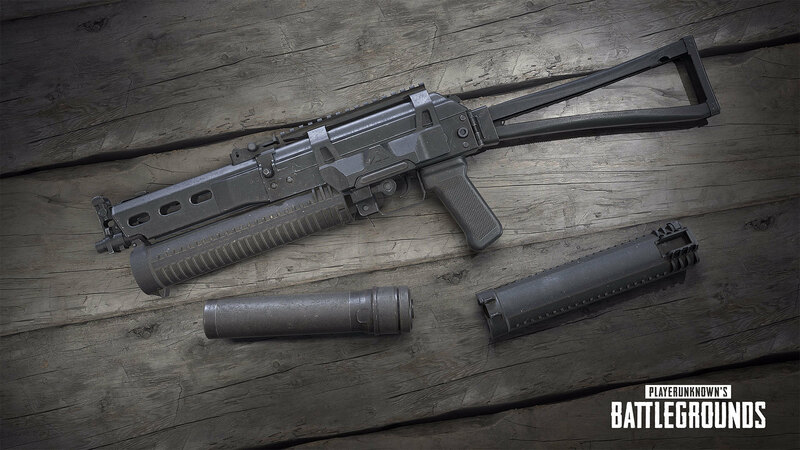 PUBG Update #25 - Now Live! You can take a look at some of what Update #25 has to offer in the Patch Preview Video below. For full patch notes,check out this link. 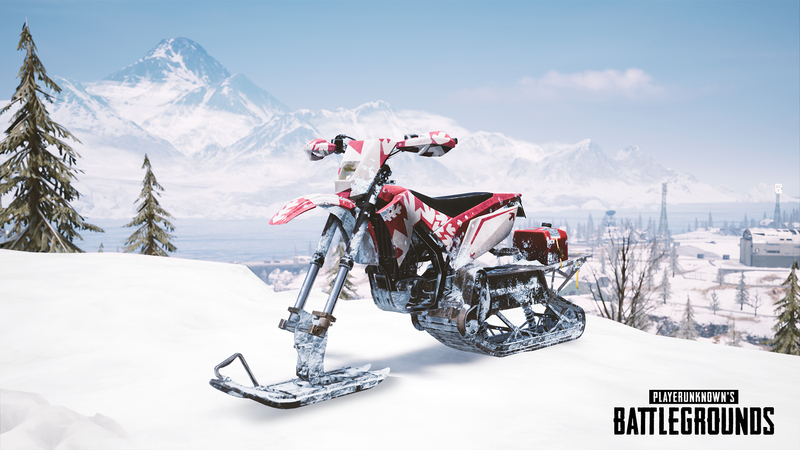 Due to critical issues negatively impacting gameplay, we've made the difficult decision of removing the Snowbike from Update #25. 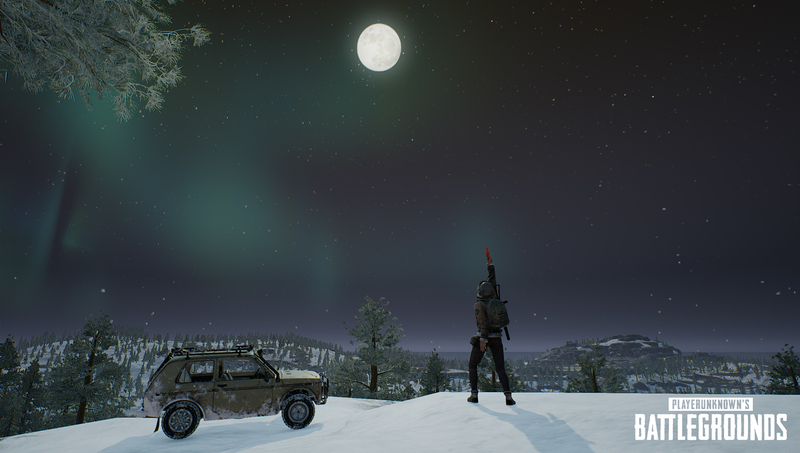 Update 24 brought brand new ways to play PUBG with Vikendi, a new vehicle, and a new weapon, but it also brought a better way to share those experiences with the world. 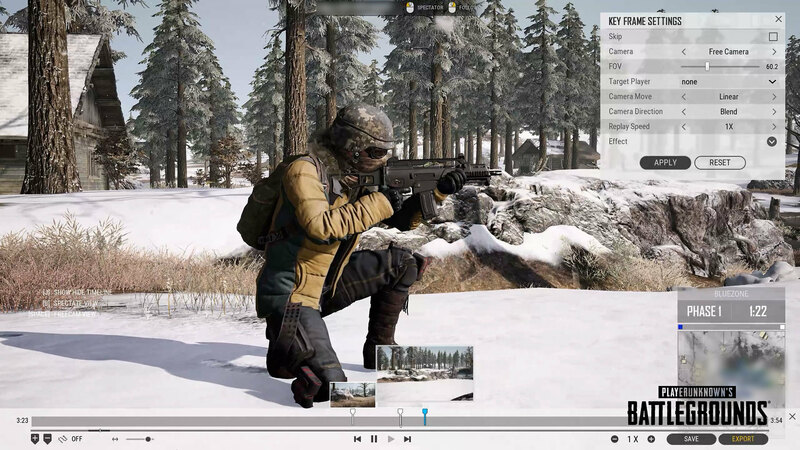 The new PUBG Replay Editor is now live and gives players the tools they need to turn the automatically saved replays of their games into dynamic video clips that let you show off the action of your matches in a way simply recording the screen never could. Adjust camera angles, apply special effects, and export your creations for easy sharing. Just how much can you adjust? Well, the new Replay Editor was used to capture the footage for our Official Vikendi In-game trailer, linked below. In this article, we’re going to show you how to use the new editor functions as well as some of the quick keys that make navigating much easier.